Well, it’s that time of year again. The time when thousands of fans flock to New York and Los Angeles for the annual mega Hallyu event, KCON USA. 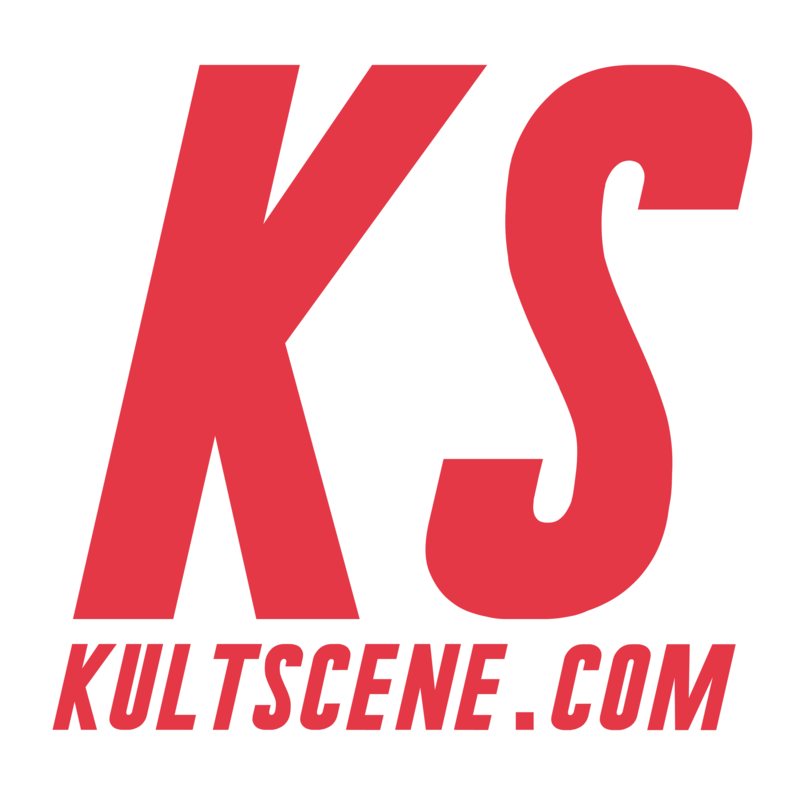 It’s a K-pop’s fan Coachella and Comic Con all in one; it not only offers a convention filled with booths featuring vendors and fandoms alike, along with panels featuring industry insiders, but KCON also brings some of our favorite artists over from Korea. This year, KCON NY will be held on June 24 and 25 at the Prudential Center in New Jersey. Tickets have been on sale for awhile and have been going quick. And with a lineup including BTS, Seventeen, and Day6, who’s surprised? On the other hand, KCON LA comes a month later on July 29, 30, and 3, returning to the Los Angeles Convention Center and Staples Center for the second year. And while last year’s lineup was a hard one to beat, this time around we’re getting SHINee, BTS, Girls’ Generation-TTS, and more. Combo and platinum tickets go on sale on June 10, and the single ones on June 13 at 1 p.m. EST. Some of you may have attended the different KCONs before, and some of you haven’t. 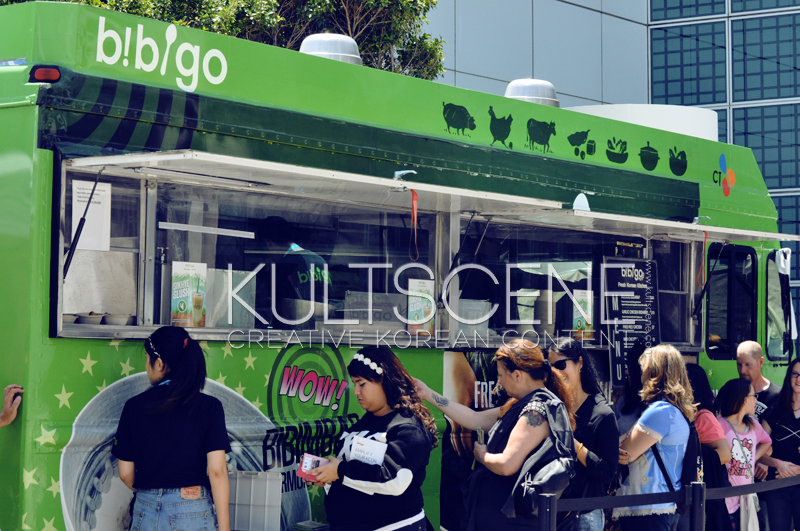 The KultScene staff has attended most installments throughout the years, so we’re KCON pros by this point. So after watching K-pop YouTuber JRE’s video on tips to survive the event, we thought we’d chime in with a few of our suggestions so you can maximize your experience to the fullest. Always do you. If you’re cosplaying or going for a look that includes platforms, heels, heavy jacket, tight skirt, or what have you and you feel you can handle it, go for it. With that said, it’s not the best idea. Considering the convention is an all-day event that starts in mid-morning where you’ll be walking from one end to another, standing in lines, rarely sitting down at all (even during panels, those get packed too!) and is followed by the concert almost immediately, you should wear something comfy. Not to mention KCON New York is held outdoors and it gets pretty hot in June. Don’t get us wrong, we encourage dressing your stylish best, but do you really need to wear heels? We think not. If it’s sealed, you usually may bring in water and other goodies into the convention. You will find food vendors inside, but last year in LA wasn’t as diverse or big as previous installments at the old venue. Plus, the food is sometimes expensive, so if you’re saving your money for that BTS high-touch, $3 or $5 for water will be too much. The convention in LA might be indoors and air conditioned again, but New York is not so lucky. If you’re planning on spending the whole day at the convention, protect your skin with some sunscreen. The tissues will also come in handy for sweating. Not to mention when you get in your feelings when you see your bias. In some occasions, a celebrity is added to a specific panel during the convention. For example, last year we saw model Irene Kim and actor Ki Hong Lee on a couple of panels and, well, let’s say not everyone who wanted to see them got to get into the room. For the first, many people stood against the walls, and for the second, a huge line formed outside of the room and half didn’t even get to go in. Moral of the story, plan ahead. Once you register for the convention and pick up your scratch-off vouchers, depending on how expensive your ticket was and luck, you’ll get passes for high-touch, fan engagement, or red carpet. Unfortunately, if you got a cheap ticket, your chances are virtually zero for any of the aforementioned opportunities as opposed to people with P1 tickets who will probably get more than a few. But don’t fret. Not everyone wants to see or touch your bias. While the odds of getting the high touch you want in the lottery are low, there will be people who are willing to sell them. So if you really, really want it, you’ll have to pay for it on the spot before someone else with the cash on hand takes it. Some people are pros at this and know they can make a few dollars, so be prepared. You made it! You have your voucher for the fan engagement and you’ll get to see your bias group. Line up at least an hour before it begins. And for really popular acts, or even the red carpet, people line up a couple of hours beforehand. Be sure to constantly check when lines form and ask what the lines are for. That is, of course, if you want a good spot. If not, you can pretty much just get there five minutes prior and you’ll be good standing in the back. While KCON’s main attractions are the concert and the fan engagements, the convention also has lots to offer. Take the fandom booths for example. These are only dedicated to promote their bias artist or group and sometimes even sell merchandise. The scoop here, however, is that these fandom booths are who you’ll be getting the banners and free swag for the concert. Last year, one Super Junior fanclub sold sapphire blue light up “Devil” horns and gave out stickers and banners. Some of these fan clubs even give out light sticks (not official, of course), so be sure to check them out. The convention is an opportunity for the sponsors to display their products. And while you’re probably not going to end up buying the Toyota car that was shown, there will be many opportunities for free swag and products. Many of these booths hold contests where you can win albums (even autographed ones!) or get free goodies, like Nongshim ramyun cups. Moreover, some booths occasionally have guests on the convention floor. 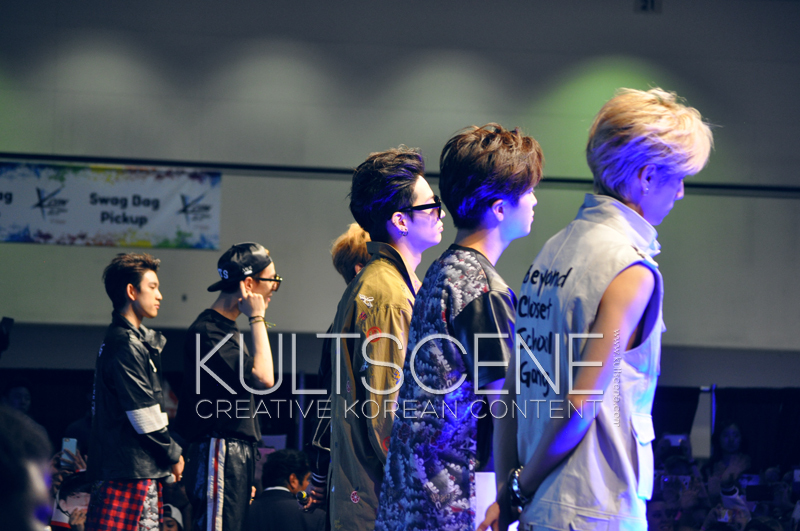 Last year, GOT7 made an appearance and a few lucky fans got to interact and take pictures with them. So even if your focus is the fan engagements, take a stroll through the convention. You might be surprised by what you find. While it’s well produced, KCON rarely goes completely smoothly, you guys. Last year in LA, the Zion. T and Crush fan engagement time was changed last minute without much notice. Lots and lots of people missed out on it and were devastated when they arrived at the assigned time only to learn it had already happened hours before. A few years back, the Crayon Pop fan engagement was cancelled even after people had already traded their vouchers for it and stood in line waiting. So if there’s a particular fan engagement or panel you want to attend, check the schedule and KCON’s Twitter like crazy or download the app on your phone. Other than the major stage inside the Prudential Center and the Staples, the convention itself sets up a smaller stage for mini shows and surprise appearances. In previous years, acts like DANakaDAN and Jun Curry Ahn have performed in the outdoor stage (when KCON LA was held in the Memorial Sports Arena). Last year in LA, GOT7 appeared as surprise guests in a fashion show, while Buzzfeed’s the Try Guys also had a mini performance for one of their videos. If your bias is having a fan engagement and performing and having surprise appearances, you will not be ok. Add the heat and the overall tiredness of the convention and it will take a toll on you. Remember to eat and hydrate yourself, and also take time to just chill. As mentioned before, KCON rarely runs flawlessly. And we know what you’re thinking: “I have a seated ticket, I don’t need to line up.” Well, you’d be surprised. Last year, the lines to go into the Staples Center at KCON LA were so long and the process of getting people in didn’t go as smoothly as hoped, so the event started off while people were still lining up. This writer, for one, missed the whole pre-show and half of Monsta X’s set. You spent a lot of money on KCON tickets, enjoy it to the fullest! 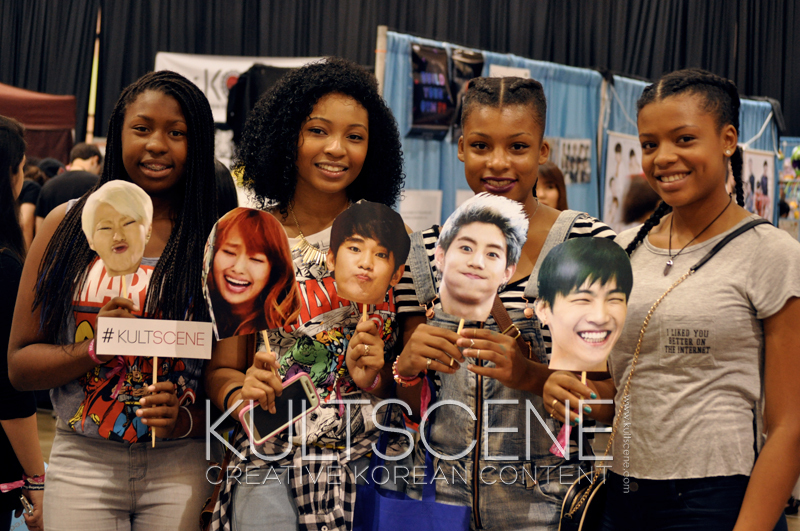 Last but not least, the KultScene staff goes to KCON LA and NY every year and always have fun activities. Last year, we gave away lots of stickers featuring the performers and we’re doing it again! So let’s meet up either in New York or Los Angeles and enjoy KCON together. Have you gone to KCON or are you planning to attend for the first time? Share your thoughts and advice in the comment section below and be sure to subscribe to the site and follow us on Facebook, Twitter, Instagram, and Tumblr to keep up with all of our posts.